The Highlanders vist Wakari School!!! 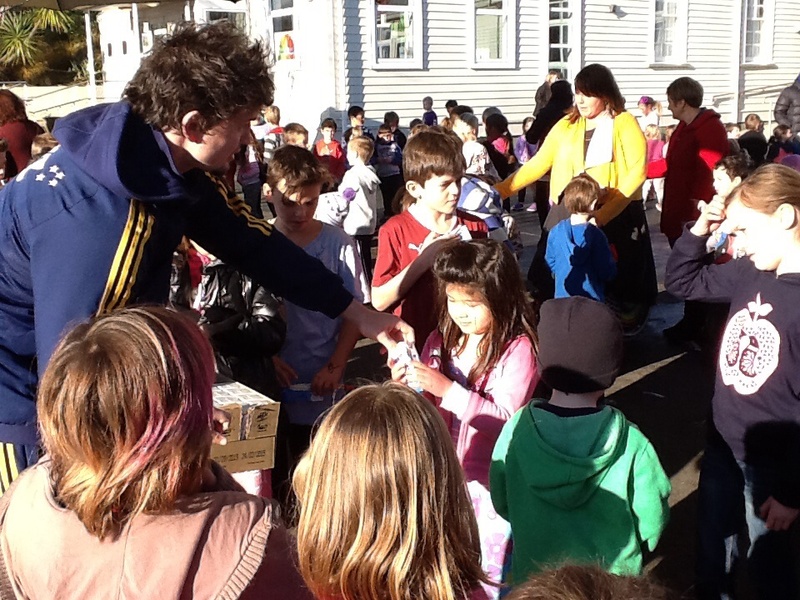 We were super lucky to have the Highlanders come to Wakari School to distribute the milk today. 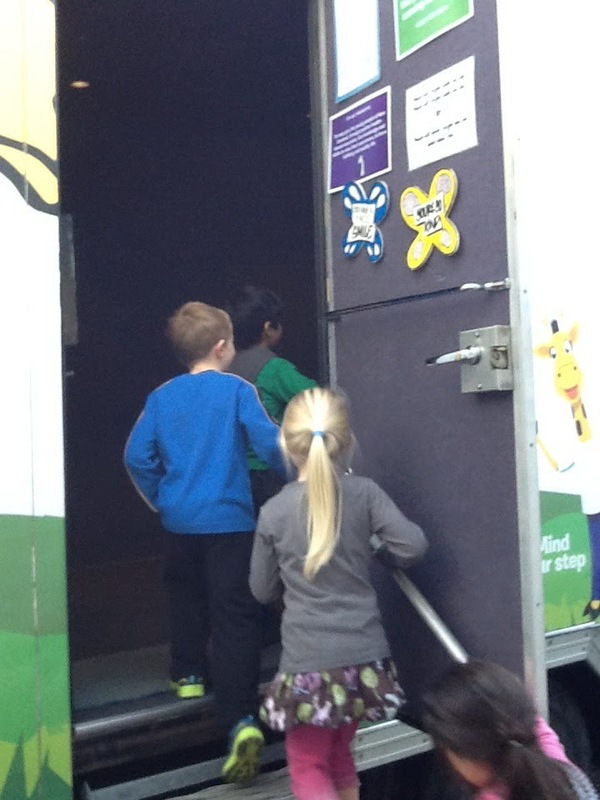 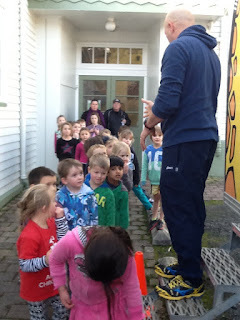 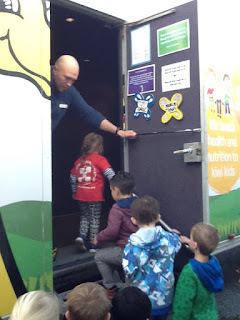 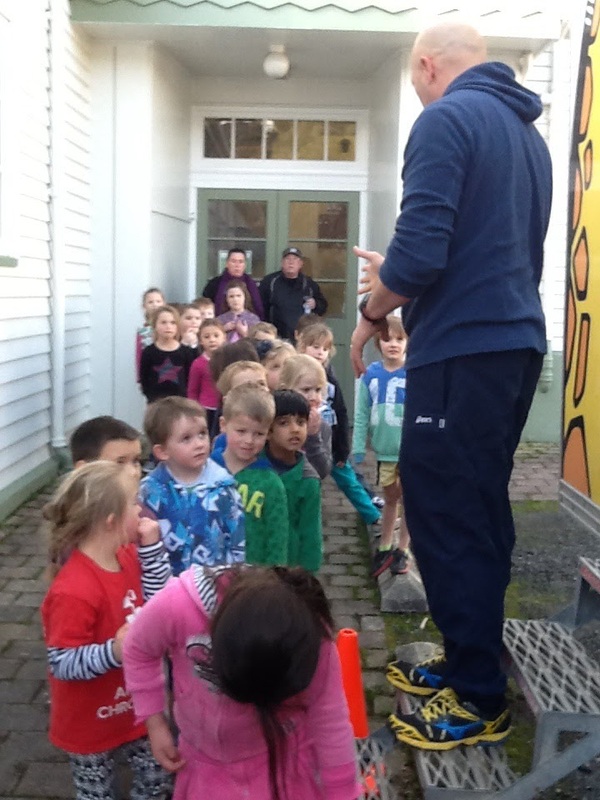 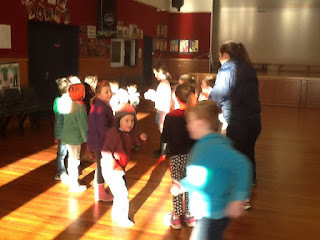 We made sure we used our beautiful manners to say "Thank you", when we collected our milk. 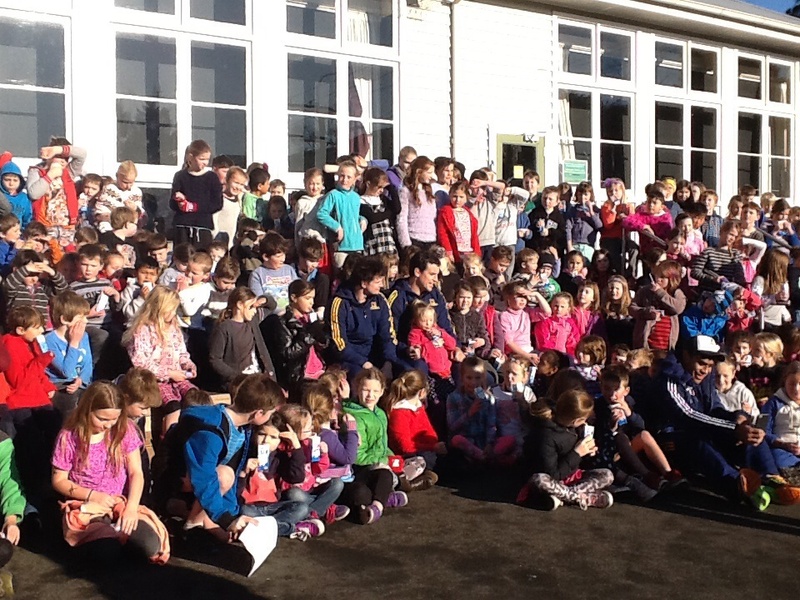 Then the whole school come together for a photo with the Highlanders. 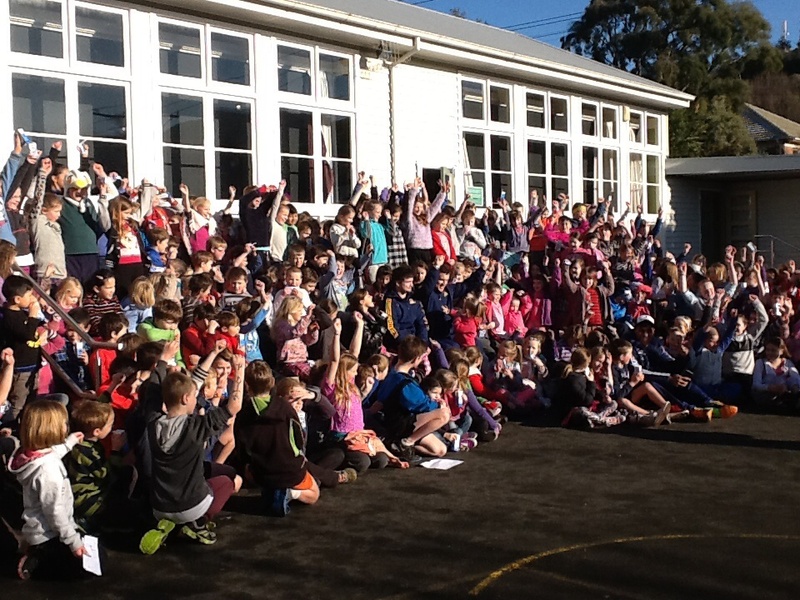 We are all pretty excited about the Semi Final this Saturday (27 June) so we all cheered "Go Highlanders!!!!" 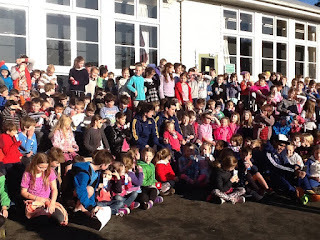 We hope they have a great game at the weekend!! 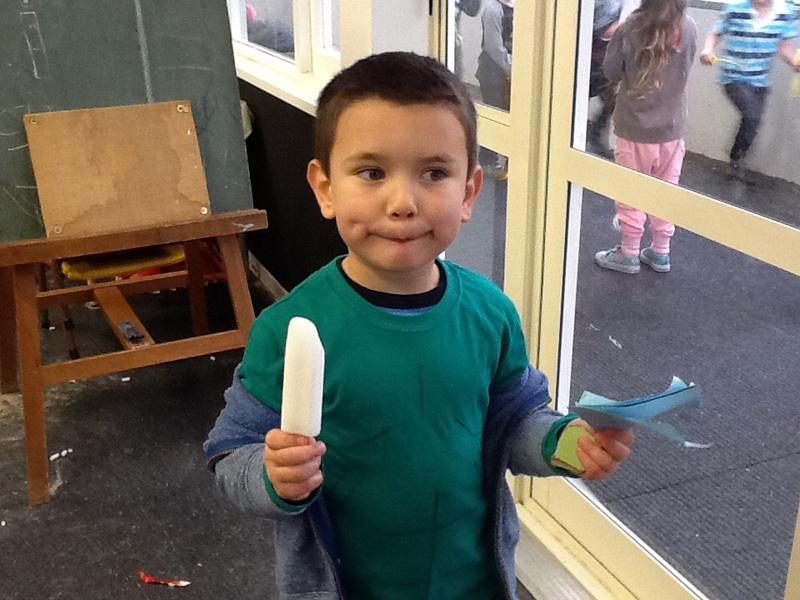 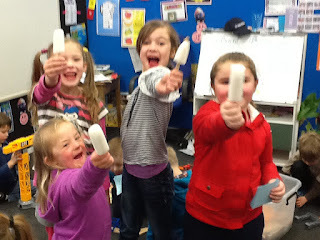 Today five children from Room 9 received ice blocks for getting 5 Caught in the Acts! Good work!! 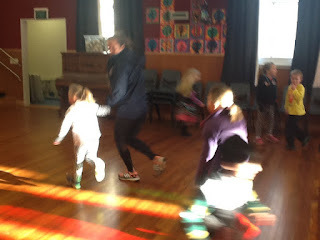 I wonder who the next five children will be...? 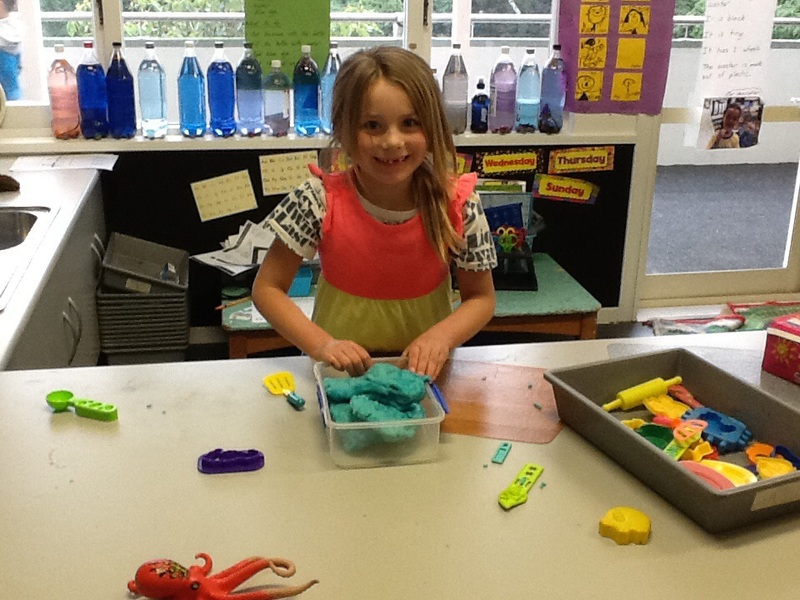 We love our Discovery Time! 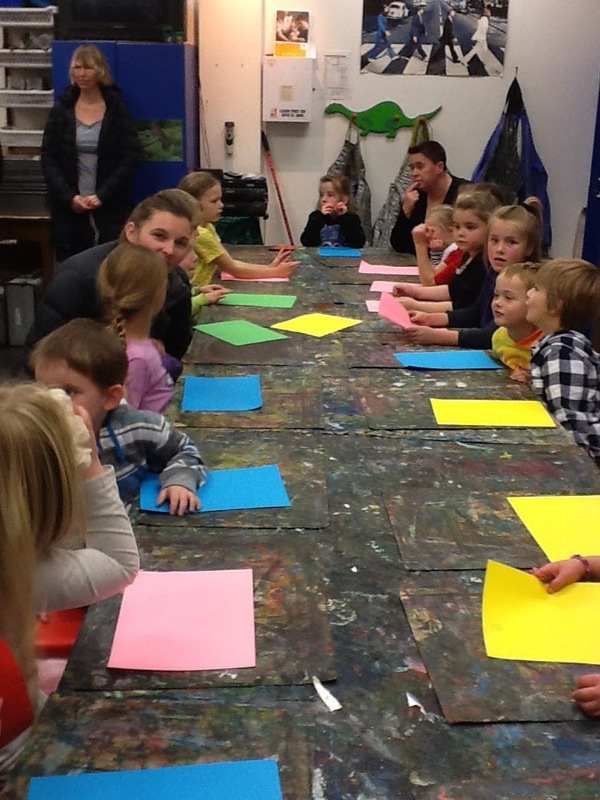 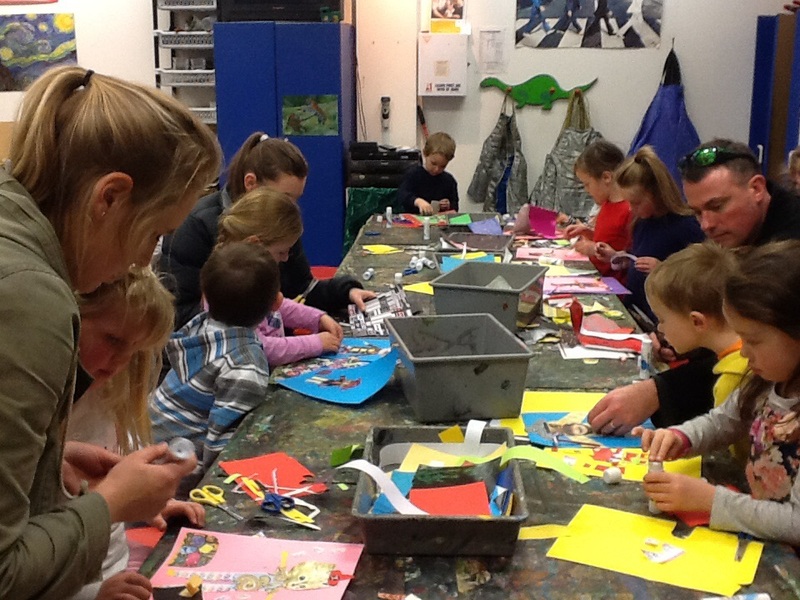 This is when all the Junior Syndicate children come together and explore different activities. 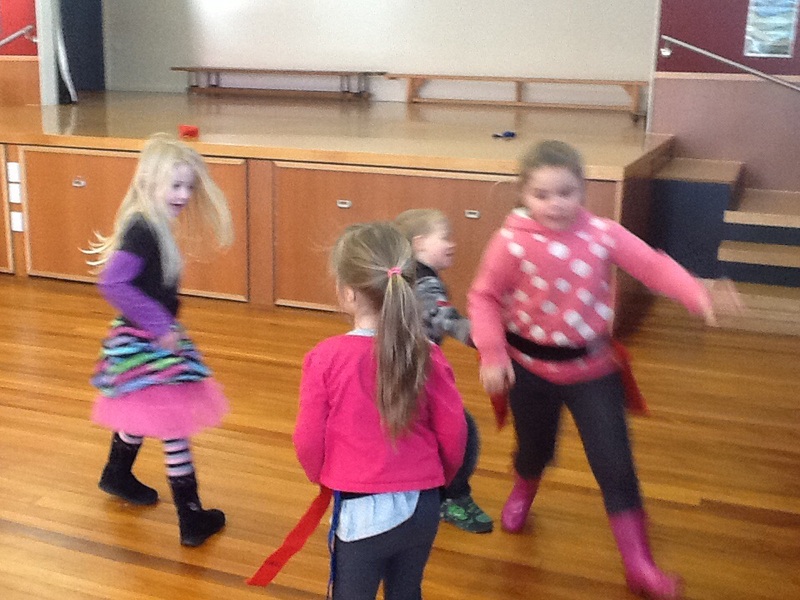 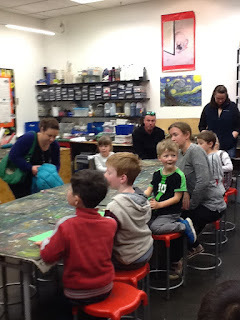 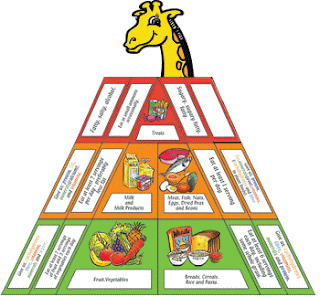 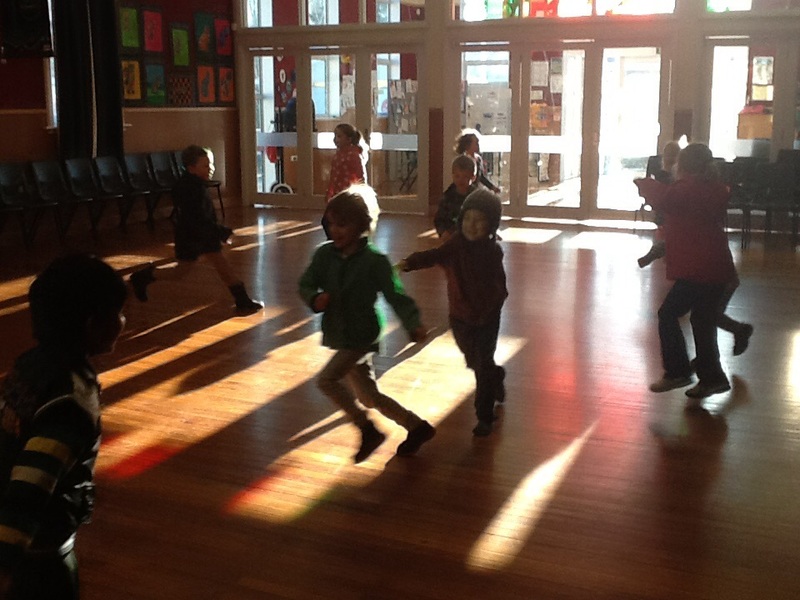 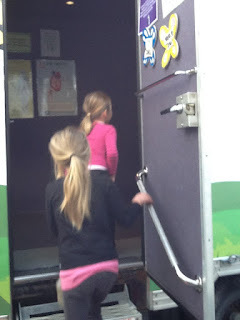 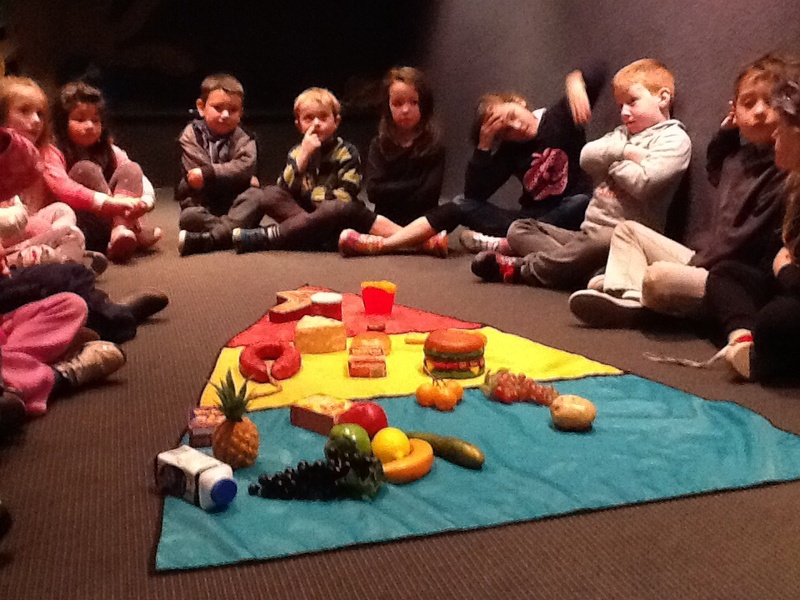 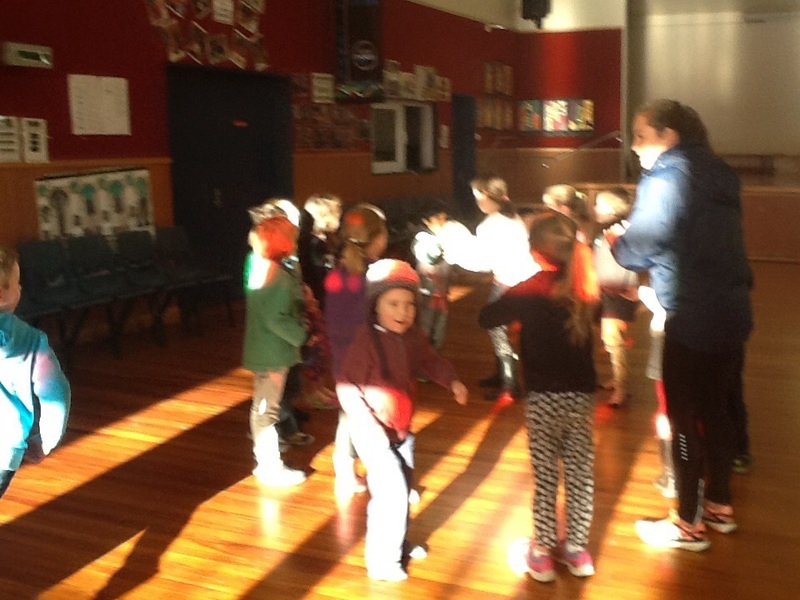 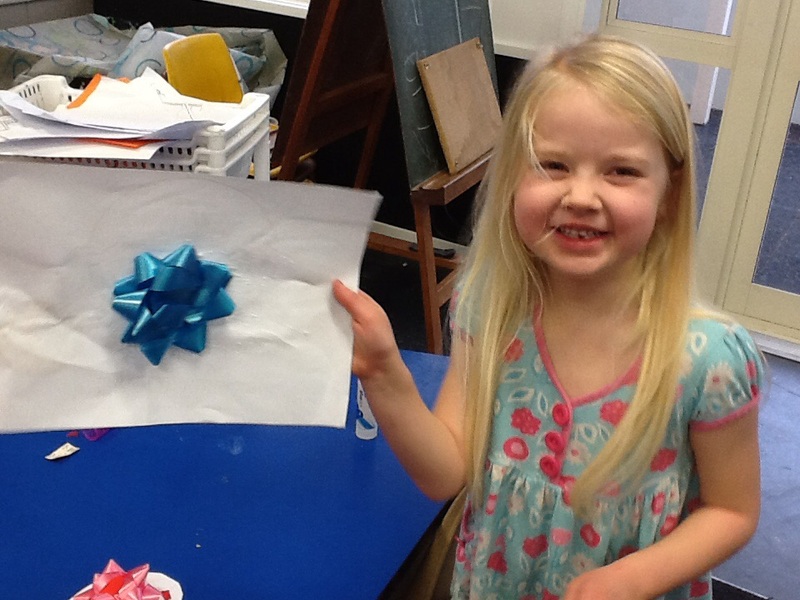 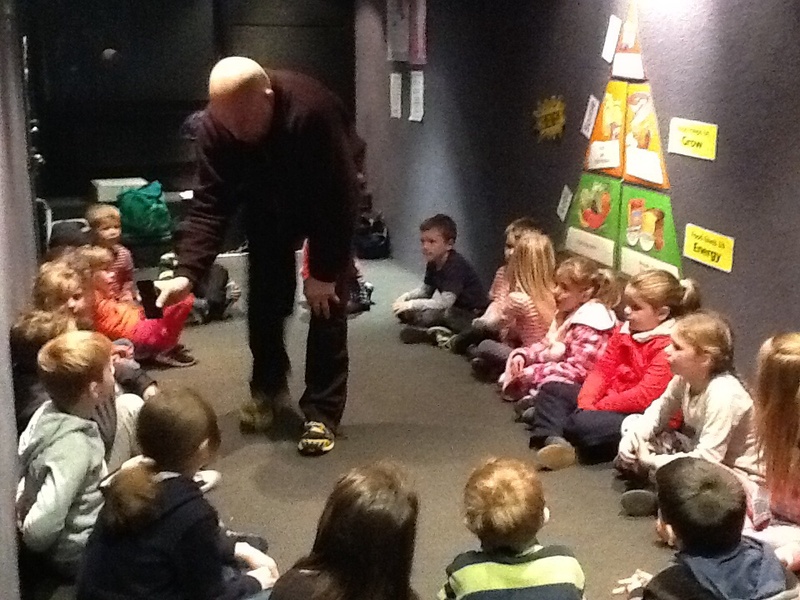 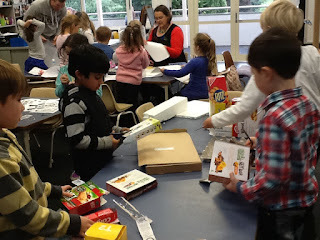 The best thing is that the children can choose which activities they would like to do. 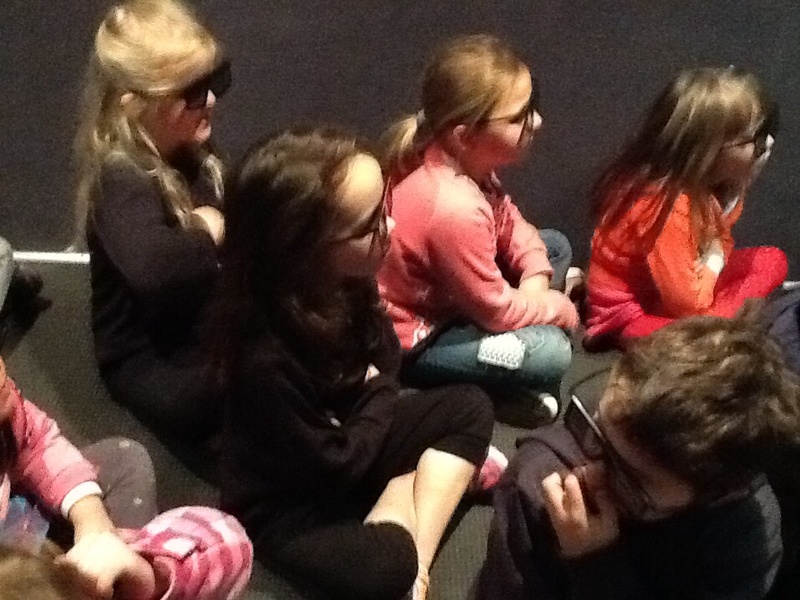 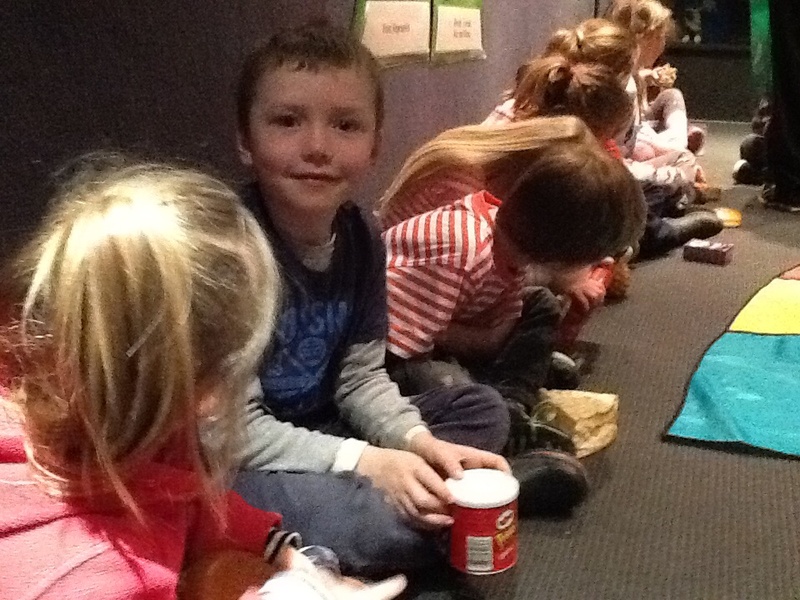 What kind of things do Room 9 students like doing at Discovery Time? Room 9 at the Art Gallery!! We had a very exciting day today! 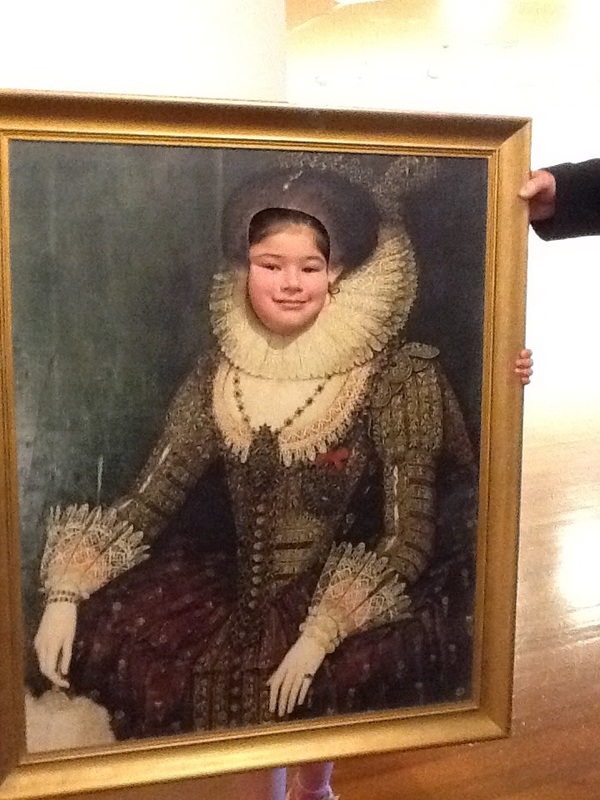 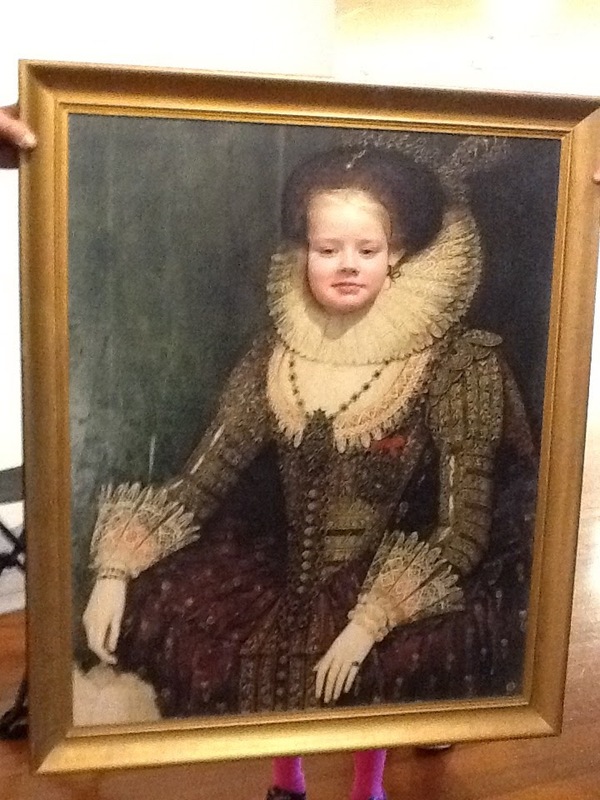 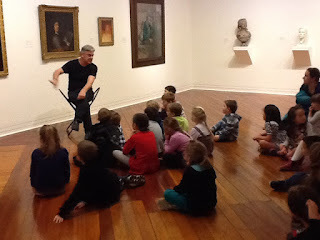 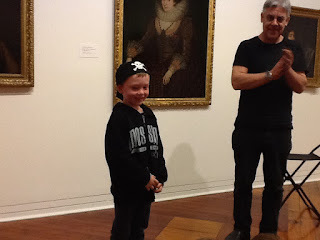 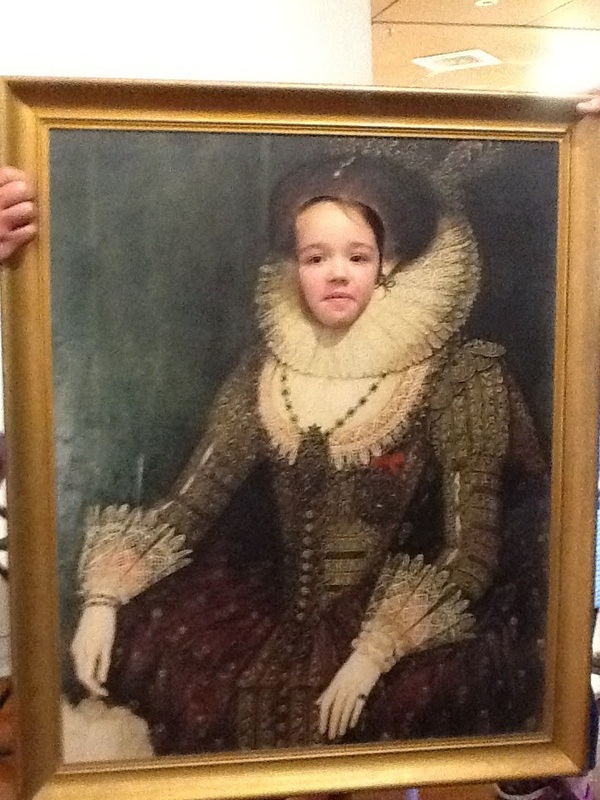 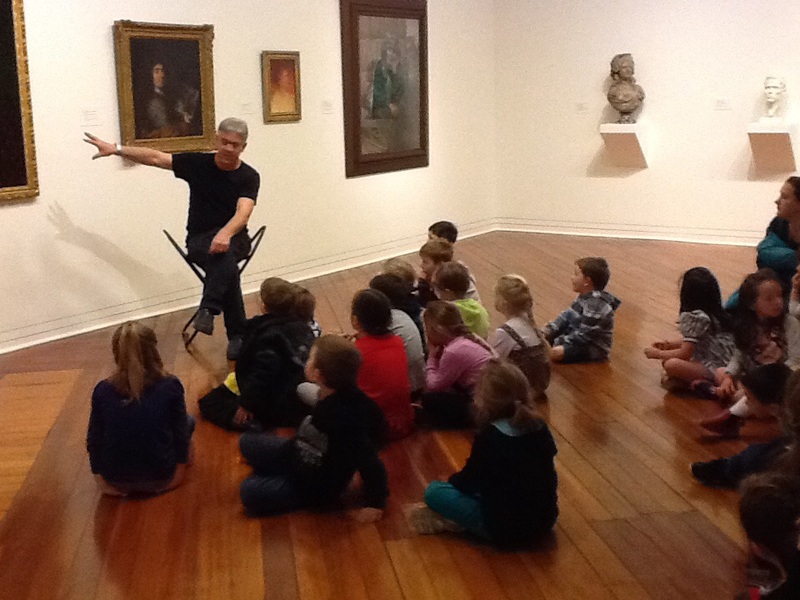 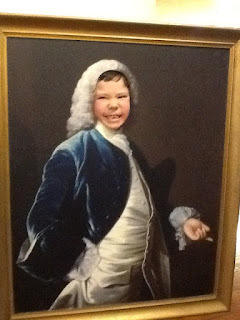 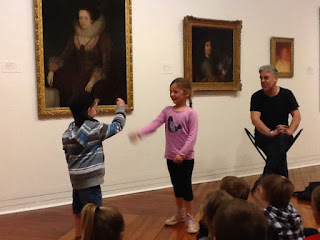 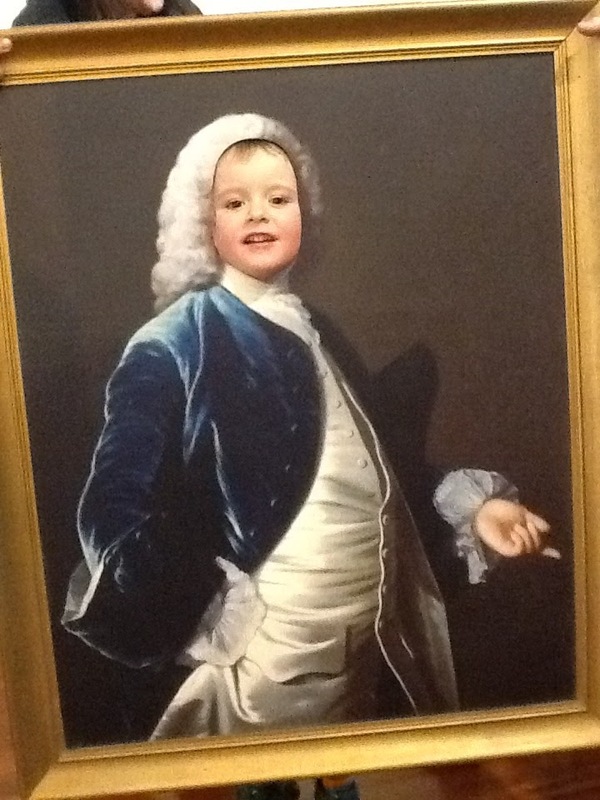 We went to the Dunedin Art Gallery! 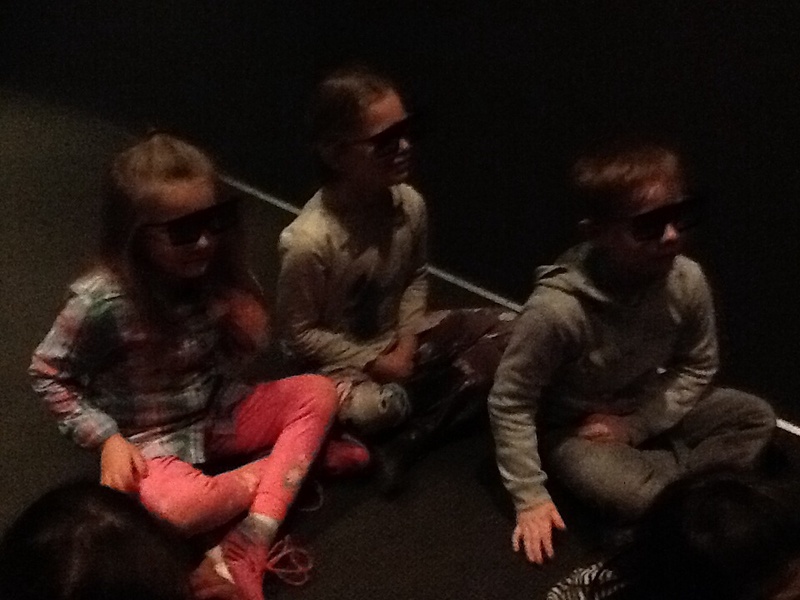 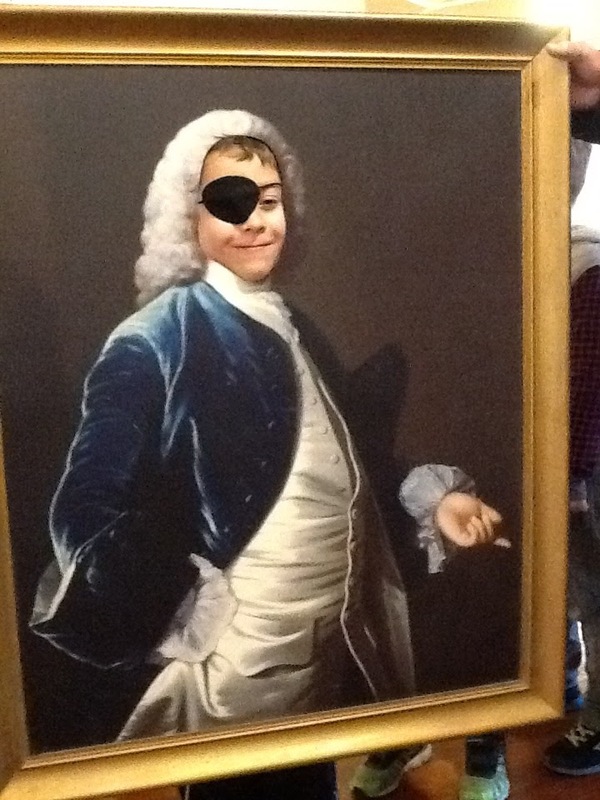 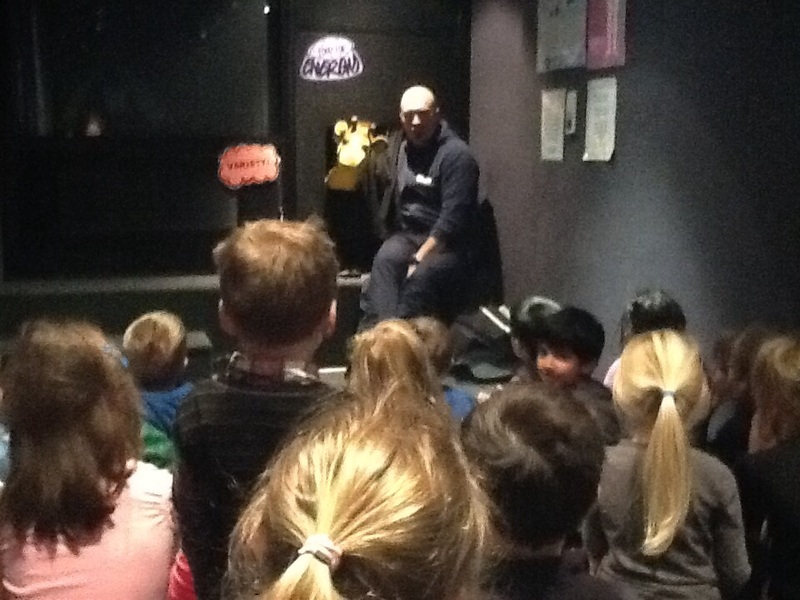 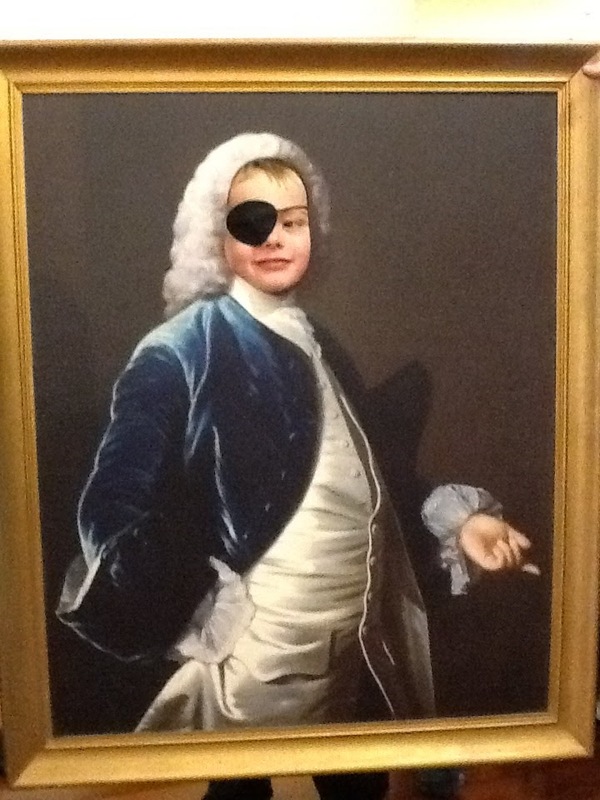 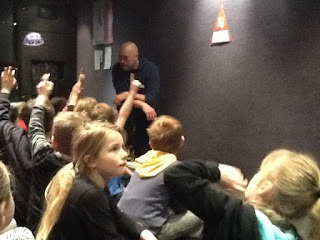 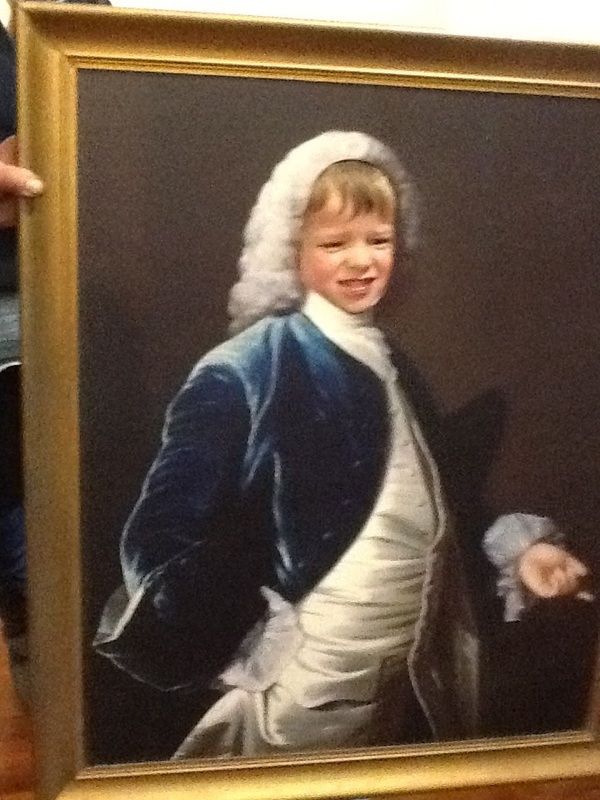 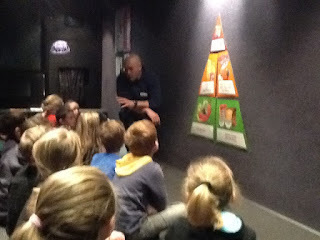 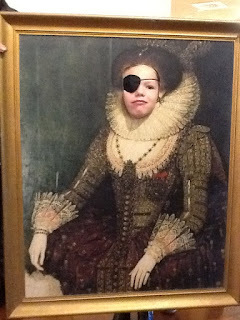 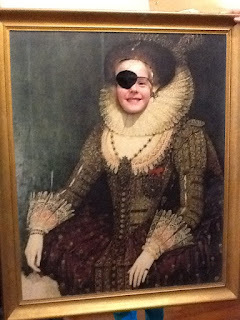 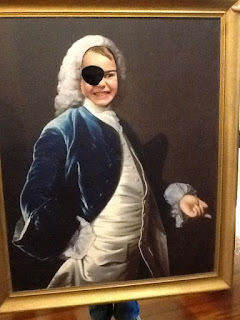 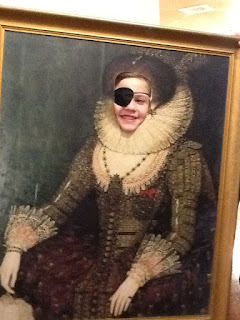 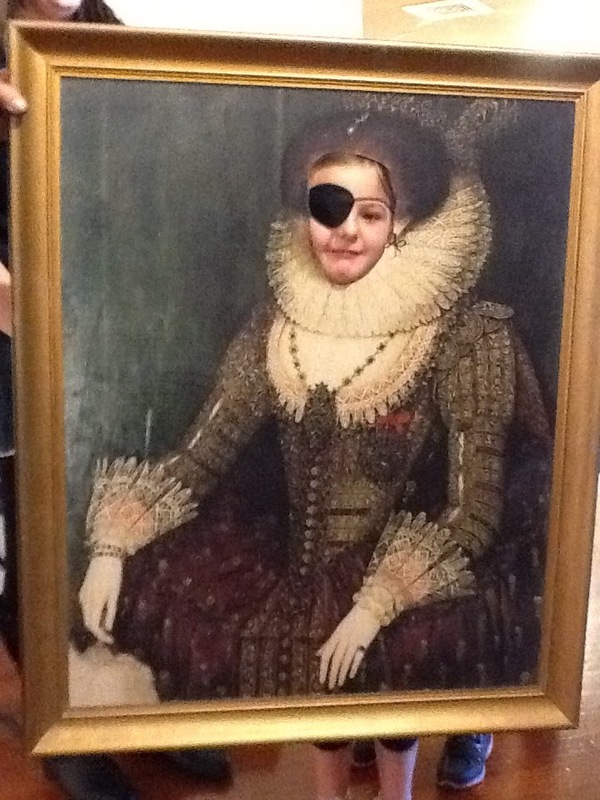 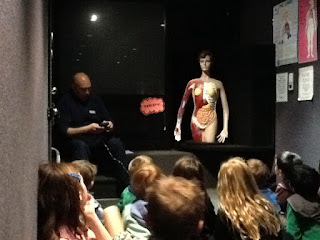 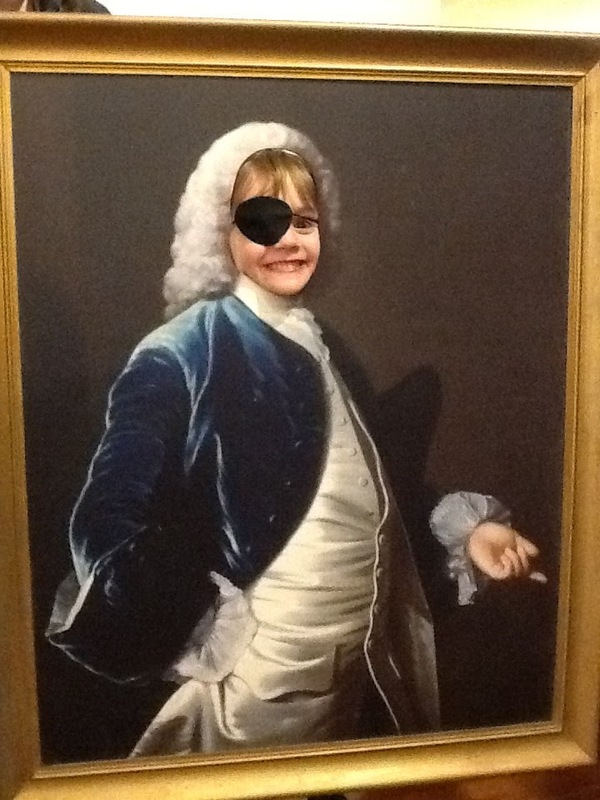 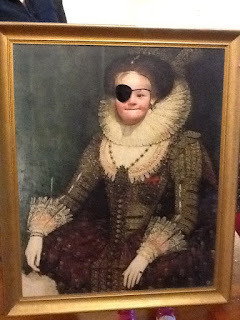 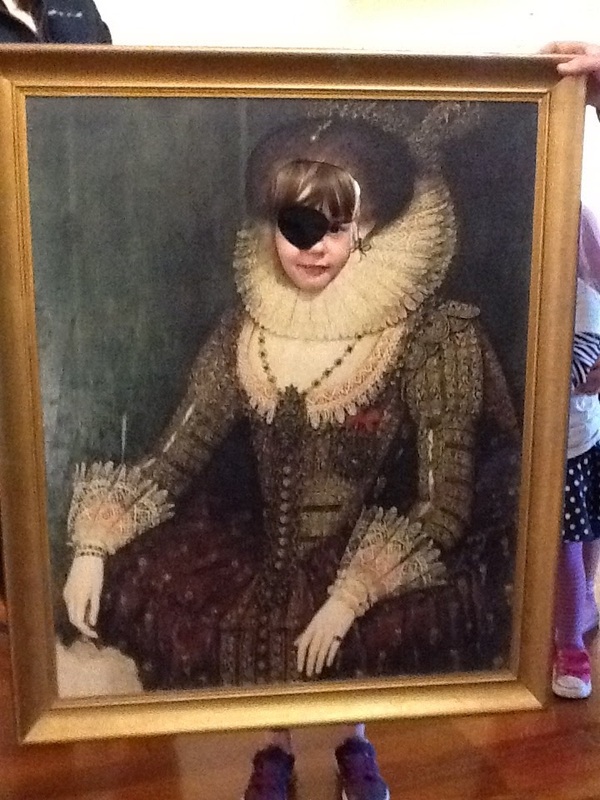 We met Mr Neumegen, the Education Teacher at the Art Gallery who showed us some beautiful artworks with a pirate theme. Gosh we were an attentive audience! 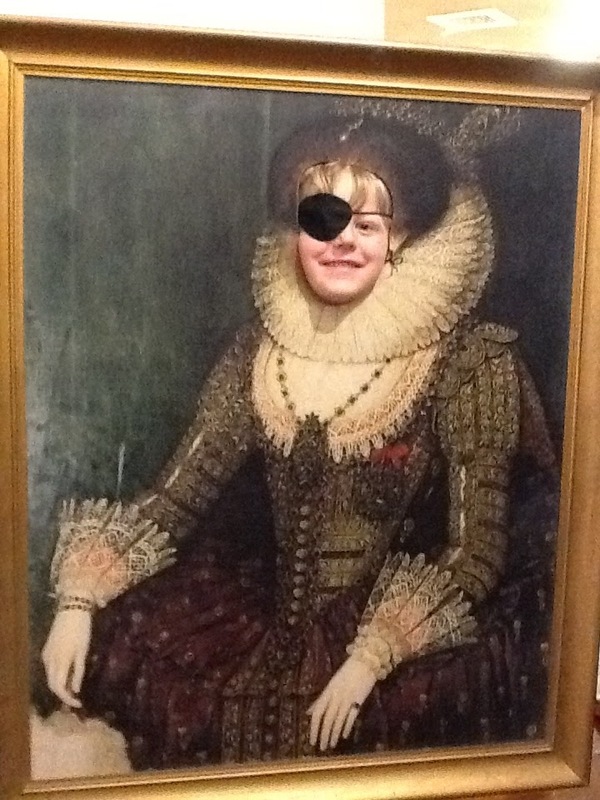 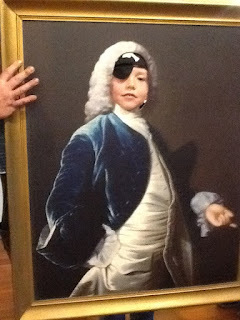 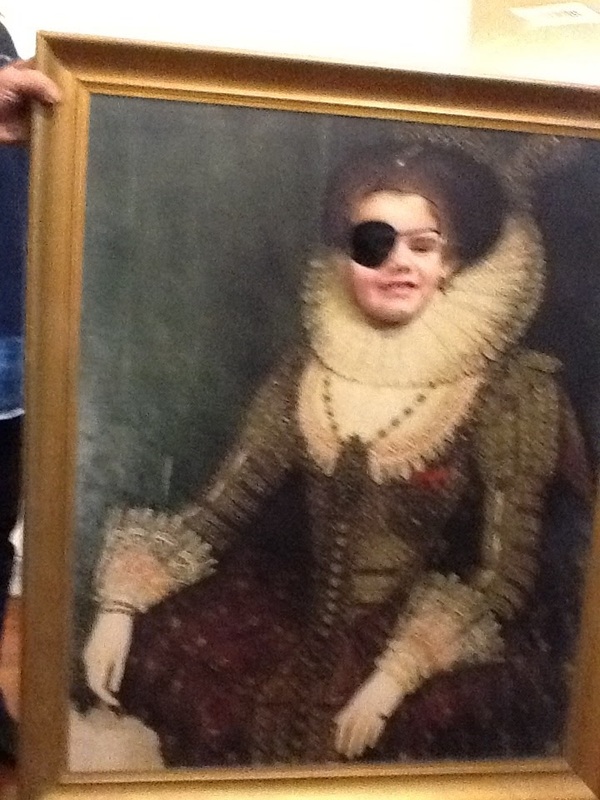 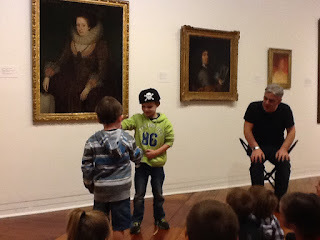 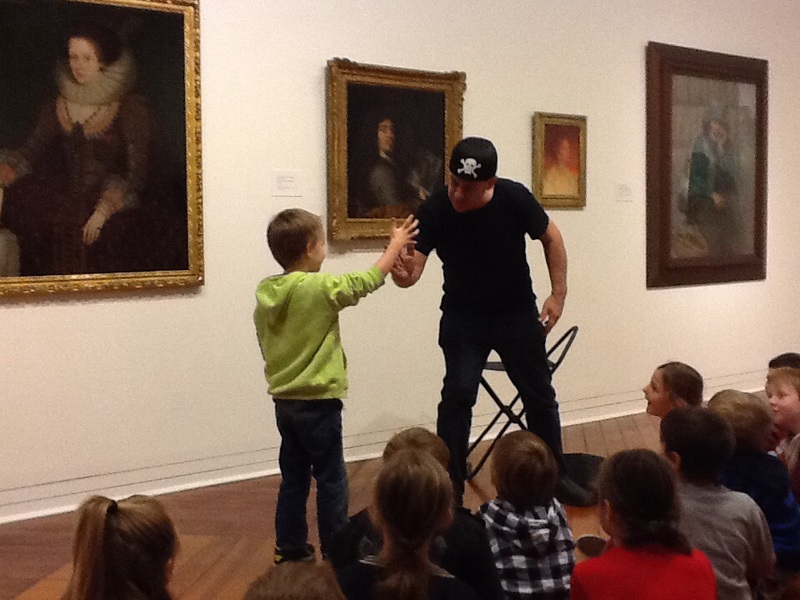 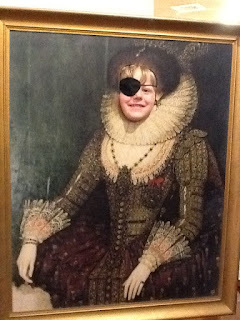 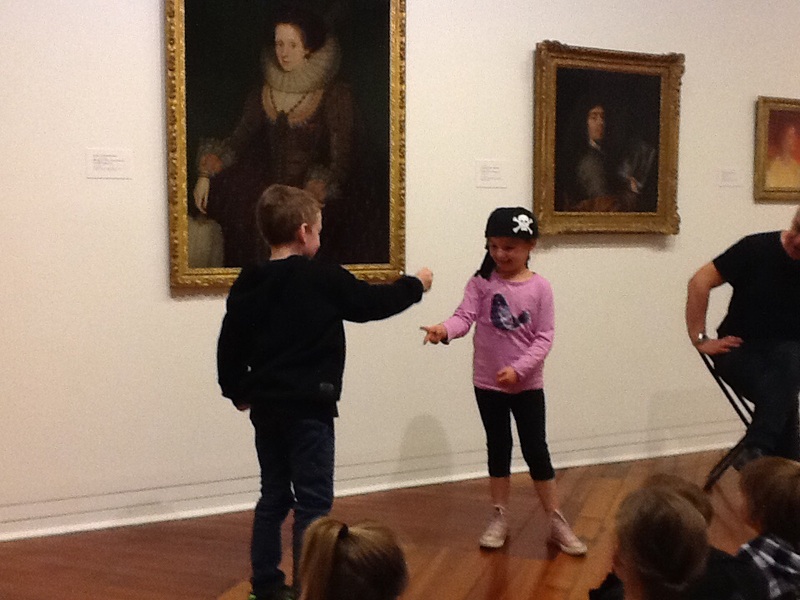 We had a pirate battle at the Art Gallery!!! 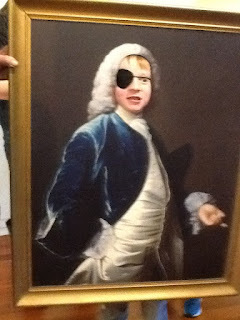 Who would be the champion pirate? First Adam battled Mr Neumegen at Rock Paper Scissors - Adam won!! Then Adam battled Tyler - and Tyler won!!! 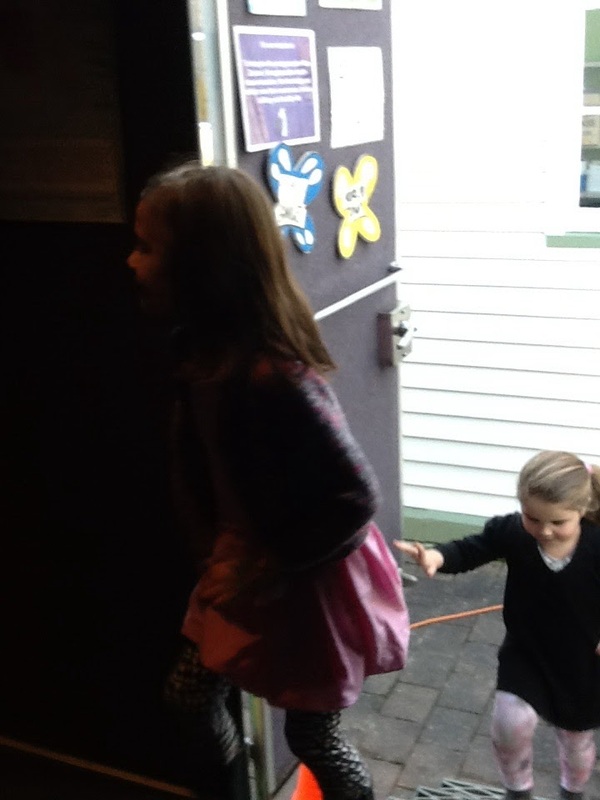 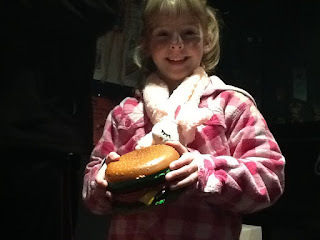 Next Tyler battled Amelia - Amelia won!!! Then it was Amelia against Ollie R. - and Ollie R. 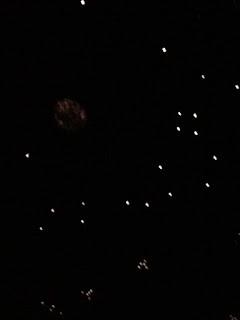 won!!! 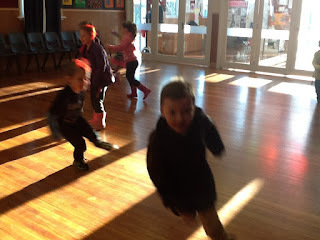 We battled against each other and the top champion went against Ollie - and Ollie won again!! 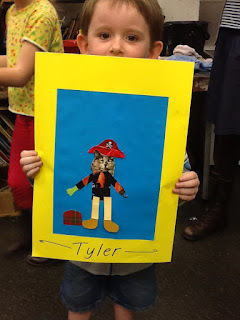 He was our pirate champion of the day!! 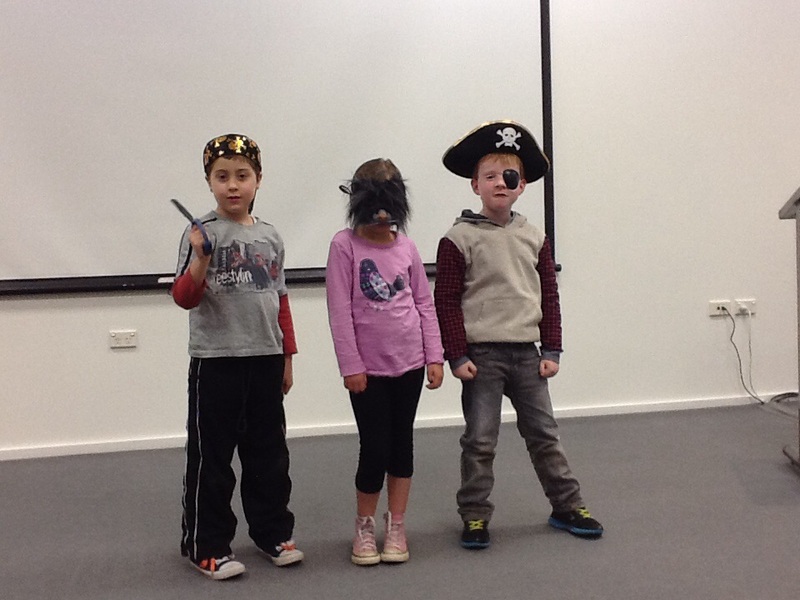 After that Room 9 students transformed themselves into a beautiful piece of art.....can you spot your pirate friends? 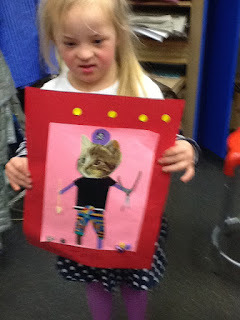 Some of them have FIERCE expressions!! Next we went upstairs to the Education Area. We watched a short pirate movie and then a fabulous pirate play!! 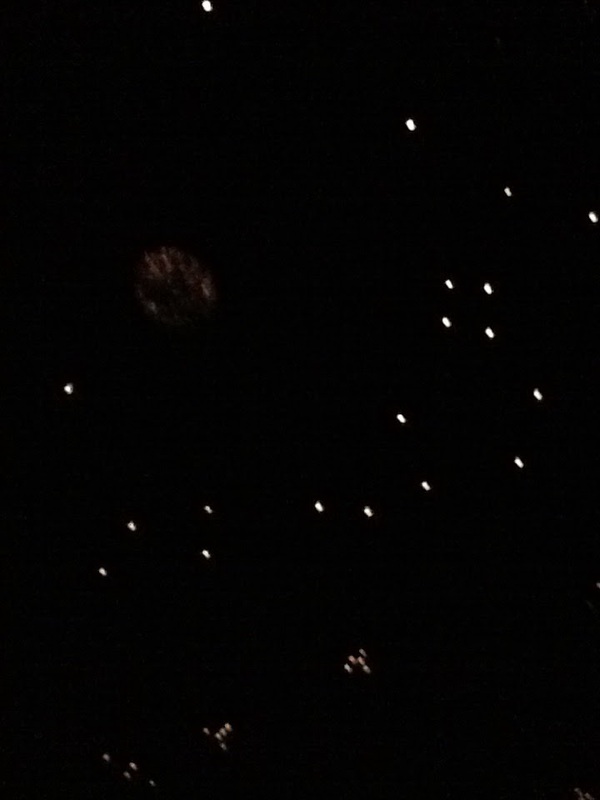 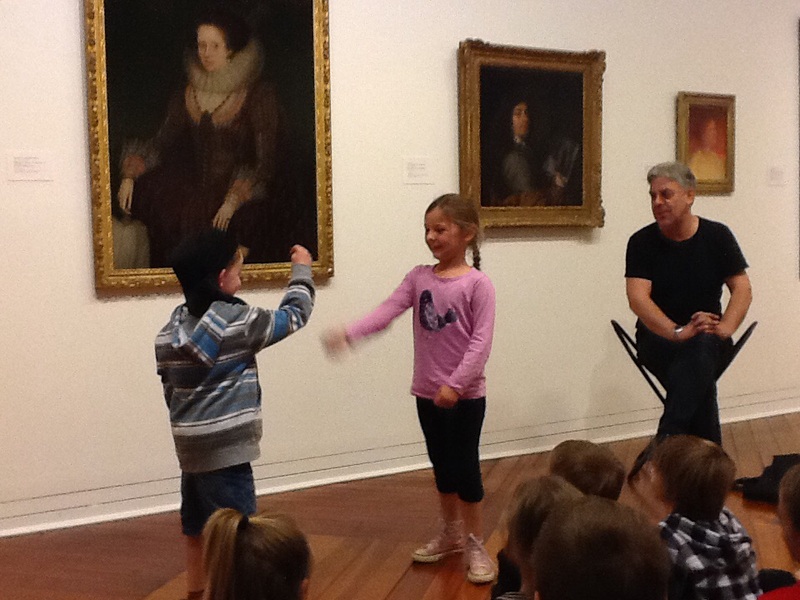 Ollie K., Jay and Amelia were the stars - they did an amazing job! 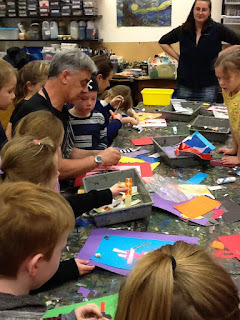 Then it was time to get creating!! 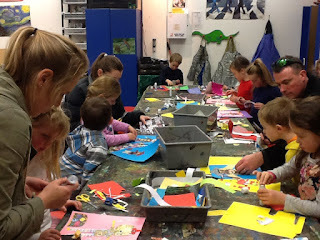 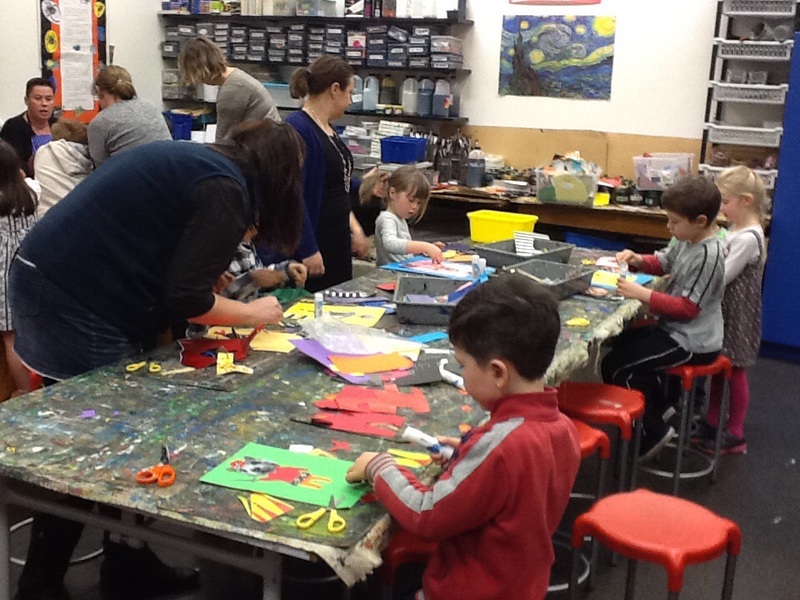 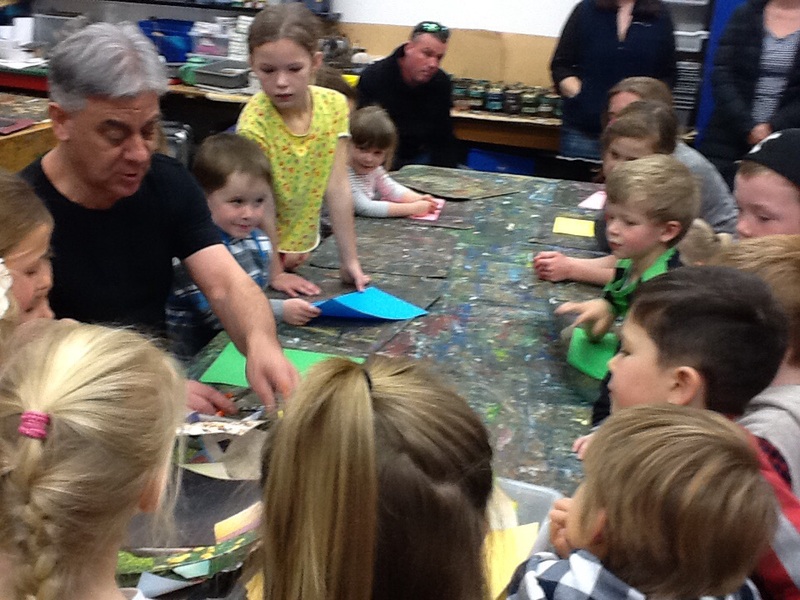 We learned about "drawing with scissors", and making fantastic works of art by just cutting out pieces of paper. 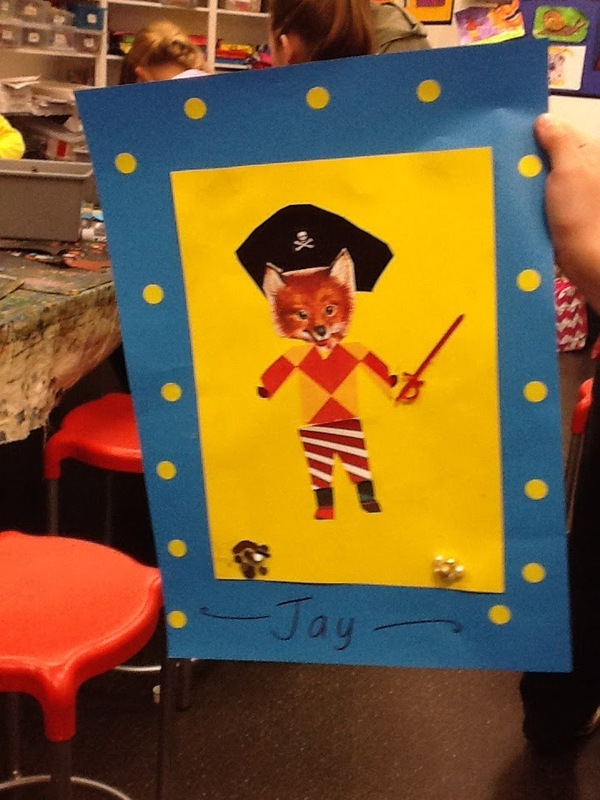 Mr Neumegen had a great idea to make animal pirates! First we choose animal faces , and then we cut out bodies, peg legs, belts, shoes, hooks, hands - and then we glued them all down. 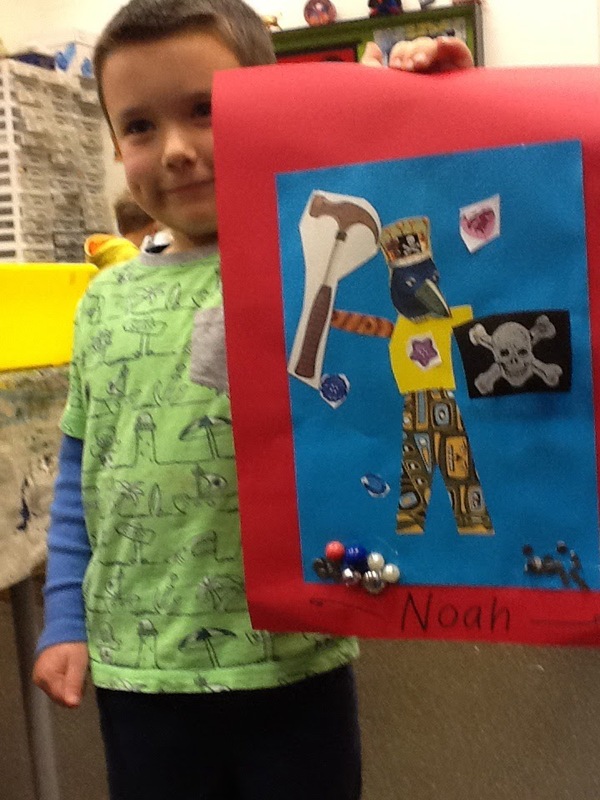 Finally we added some treasure and weapons and then we admired our work - we had created some fierce animal pirates!! !